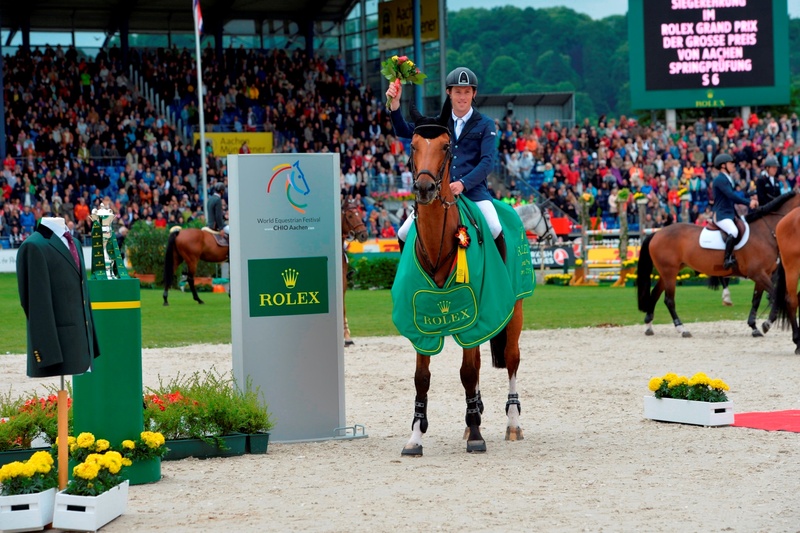 Scott Brash – soon to become an equestrian sport legend? For Scott Brash the dream of claiming the victory in the Rolex Grand Slam is almost within reach. 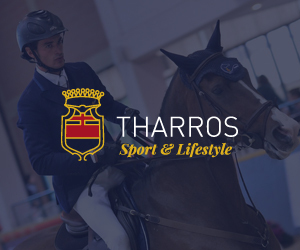 His personal Rolex Grand Slam started at the CHI Geneva in 2014, where the British rider, who is in the meanwhile number one in the world rankings, finished first with his top horse “Hello Sanctos” after jumping double clear. During the Rolex Grand Prix in Aachen a few weeks ago, the exceptional show-jumper had a déjà-vu experience in front of 40,000 spectators: Three clear rounds and the fastest time in the jump-off after reaching the finish line in 48.04 seconds – these were the ingredients for the phenomenal victory in a nail-biting final. He had also placed his bets on the right horse in Aachen, namely on “Hello Sanctos”. In September, he will have the opportunity as the first show-jumper ever to claim a triple victory in the Spruce Meadows “Masters” in Calgary. If the 29-year-old succeeds in winning the Grand Prix there again, he will become an equestrian sport legend. Because nobody else has ever achieved this feat before. He would also pick up a huge bonus. Because whoever wins all three Major shows – in Aachen, in Spruce Meadows, and in Geneva – in succession, has the chance to win one million Euros on top of the prize-money. The system of the Rolex Grand Slam is simple: The rider has to participate in all 3 Majors within the same cycle. 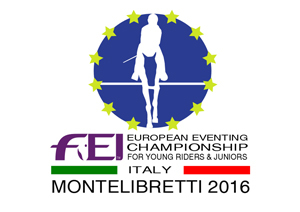 If he wins the three shows, he picks up a bonus of 1 million Euros on top of the prize-money. In case of two consecutive wins out of three, he is granted a bonus of 500,000 Euros. If the two victories are non-consecutive the bonus totals 250,000 Euros. 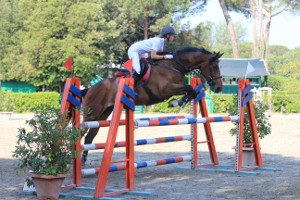 The rider can choose the horse he wishes to compete with. It is therefore possible to win the bonus riding different horses. This system is infinite, in other words it is not dependent on the calendar year. It is thus an endless story.